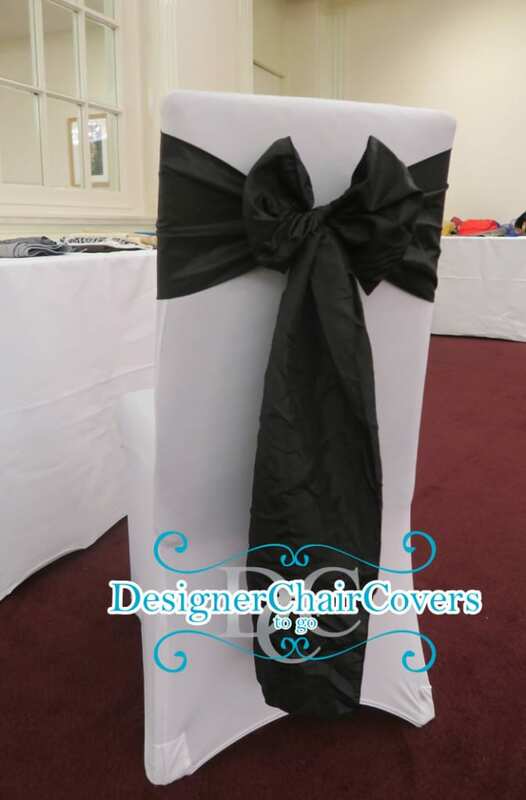 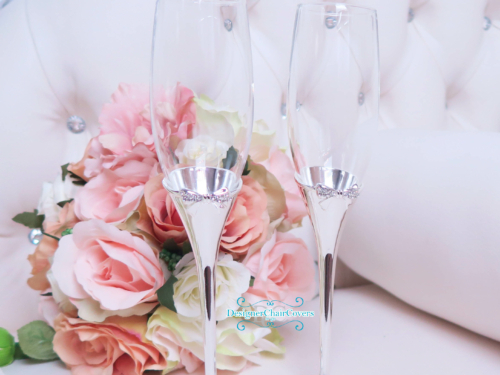 Hire Alone or with our chair covers. 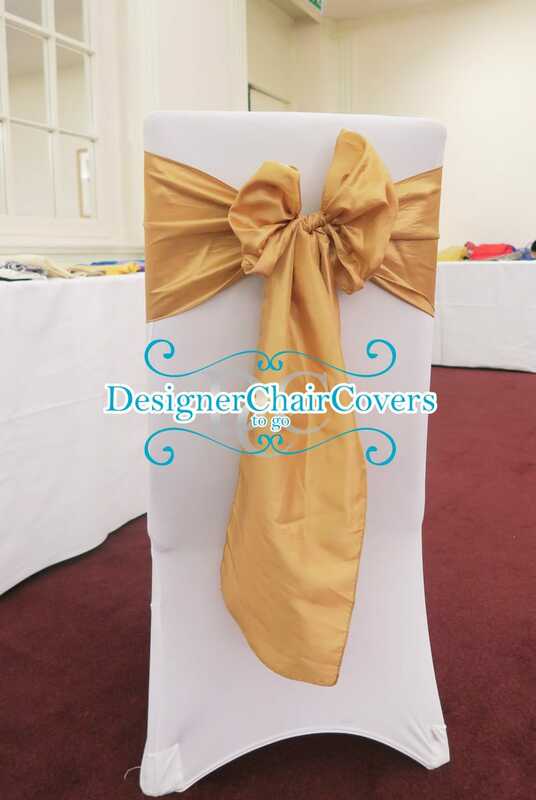 Antique Gold Taffeta Sash for hire. 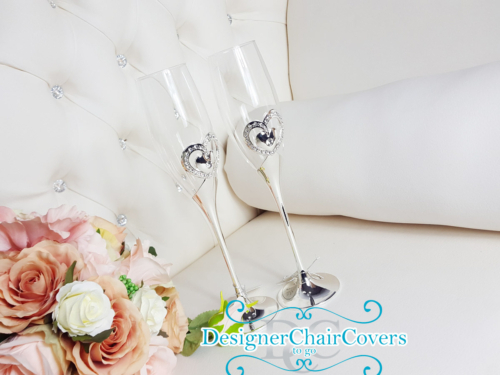 Along with chair covers or by itself.